50mm square mesh, UV resistant, 2.0mm thick black polypropylene netting with selvedged edges.Non-standard surround heights under 2.7m or netting orders under 30 sqm will be subject to an additional charge. Roof netting is only available for sizes over 3.6m x 3.6m. 50mm square mesh, UV resistant, 3.5mm thick heavy duty black braided polypropylene netting with selvedged edges. 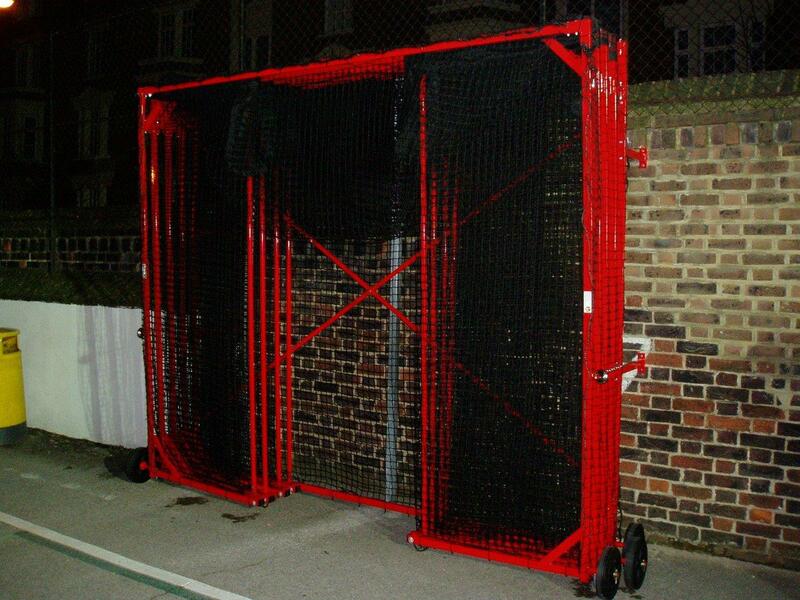 To convert an existing two wheel Harrod UK portable cage into six wheel version.